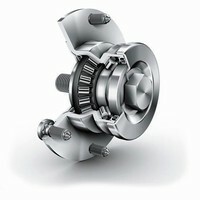 Bearing Unit is used for carrying agricultural seed discs. 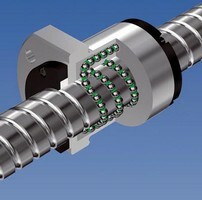 Compact Ball Screw is optimized for high speeds. 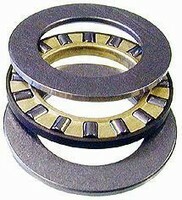 Thrust Bearing Sets accommodate wide range of shaft sizes. Stainless steel ball thrust bearing set is suited for shaft diameters from 5-25 mm. Washers and balls in ball retainer are both stainless steel, and ball retainer is red nylon. 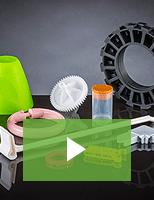 Another ball thrust bearing set is available with grooved washers and suits smaller shaft diameters from 3-10 mm. 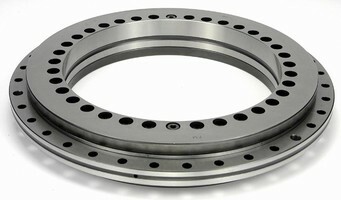 Made of carbon steel, needle thrust bearing set accommodates shaft diameters from 10-70 mm.